Pool blankets boxes offer the two things that every homeowner and landscaper is looking for – aesthetic beauty, as well as functionality. 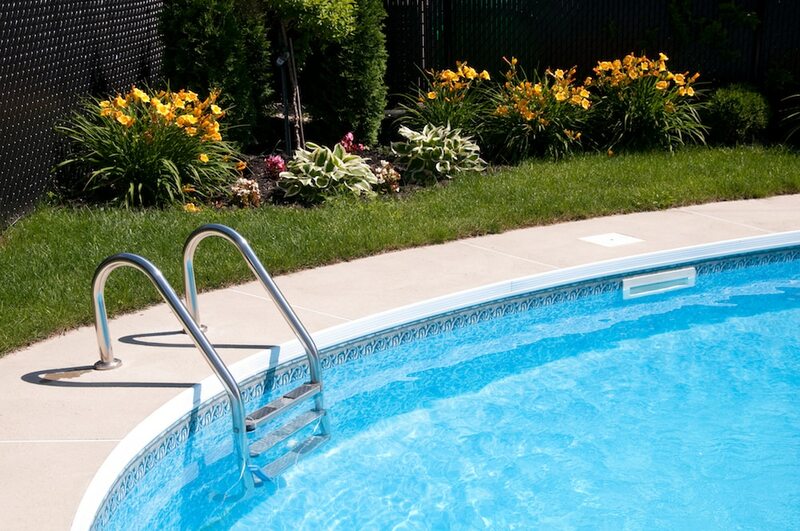 Here at Everlast, we believe that your pool should be the centrepiece of your backyard. You don’t want anything detracting from it, least of all piles of towels, pool blankets or any other mess. A pool box built by Everlast will be constructed to your exact requirements. Whether you want it to store just your pool blanket, or every single piece of the equipment you need to maintain your pool, we’ll create the storage box of your dreams. Our team is skilled in all elements of woodwork and steel fabrication meaning you can design your outdoor storage box in just any material of your choosing. So, if you’re tired of trying to hide the pool cover or find a place for your cleaning equipment, contact us today to keep your pool looking its best. Why Opt for Everlast for Your Pool Blanket Boxes? Our expert team is made up of qualified tradesman that demonstrate excellent workmanship. Anyone that turns up in an Everlast uniform will be able to build you a box that not only meets your storage needs, but will become a real design piece of your pool area. We offer much more than just a building service, we can look after every aspect of your pool and outdoor landscaping requirements; including timber decking, painted concrete and a whole host of other backyard beautification services. Our excellent relationships with local suppliers allow us to purchase quality materials at reduced costs and we always pass these savings on to you. You’ll be amazed at the quality we can provide while keeping costs competitive. We pride ourselves on providing excellent customer care and upfront communication. Nothing will take place unless you’re happy with it and we’ll take care of everything, from sourcing the materials to installing the box.